Step 1: Identify the Risk. You and your team uncover, recognize and describe risks that might affect your project or its outcomes. There are a number of techniques you can use to find project risks. During this step, you start to prepare your Project Risk Register. Step 4: Treat the Risk. This is also referred to as Risk Response Planning. During this step, you assess your highest ranked risks and set out a plan to treat or modify these risks to achieve acceptable risk levels. How can you minimize the probability of the negative risks as well as enhancing the opportunities? You create risk mitigation strategies, preventive plans and contingency plans in this step. 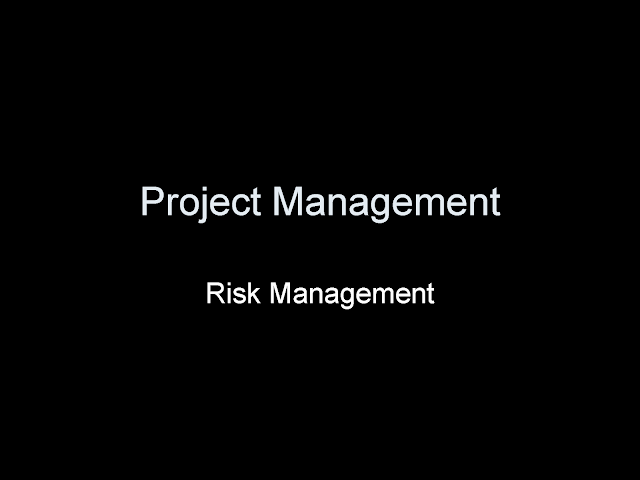 And you add the risk treatment measures for the highest ranking or most serious risks to your Project Risk Register.